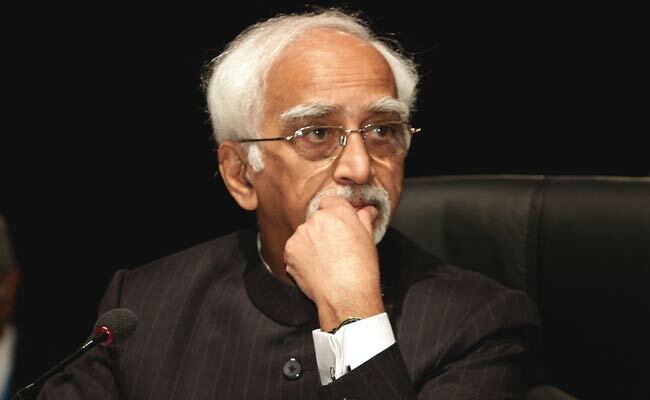 Mr Ansari said from the official reports and surveys, it was evident that the main problems confronting India’s Muslims related to identity and security, education and empowerment, equitable share in state funds and a fair share in decision-making. This appears to be not a valid comment for two reasons: many parts of the country are backward and suffered, and SC/ST the most, compared to that the Muslim community is much better, and between so many minority schemes and the rich Waqf boards, the community has lots of resources. Who stopped them from progressing and advancing to make use of opportunities that come along the way?